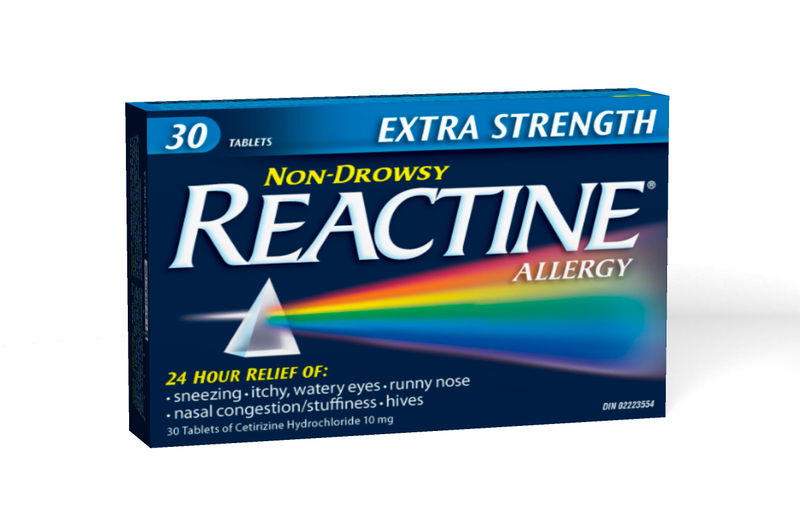 REMINDER - 10,000 trial offers of REACTINE® Extra Strength will be available sometime today - Tuesday Aug. 16/11. Supplies are limited, so LOG IN early on Tuesday to get yours! NOTE - if you log in before they are ready, you will see an expired Zantac offer. That means the Reactine offer has not yet been posted.